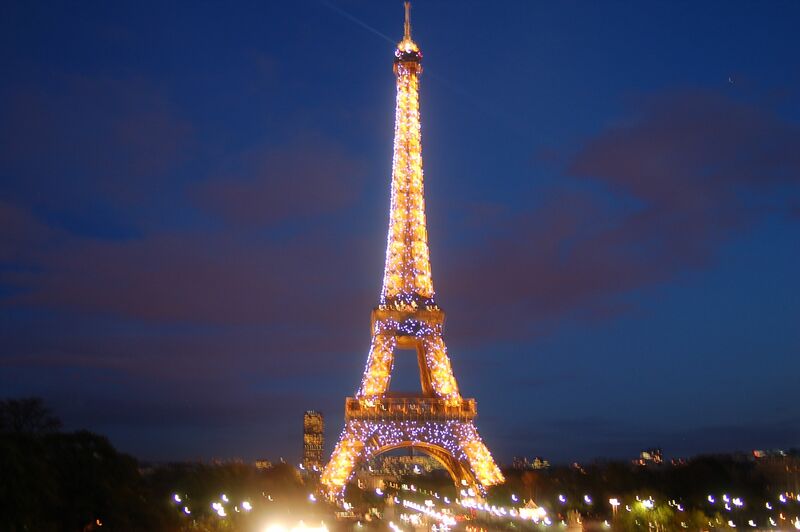 eiffel tower night lights 2 – Yellow Flat Paris. Celebrating The City of Light. Yellow Flat Paris. Celebrating The City of Light. Previous 10 Things We Love About Our Yellow Flat.